Congratulations to all teams that competed over the weekend. 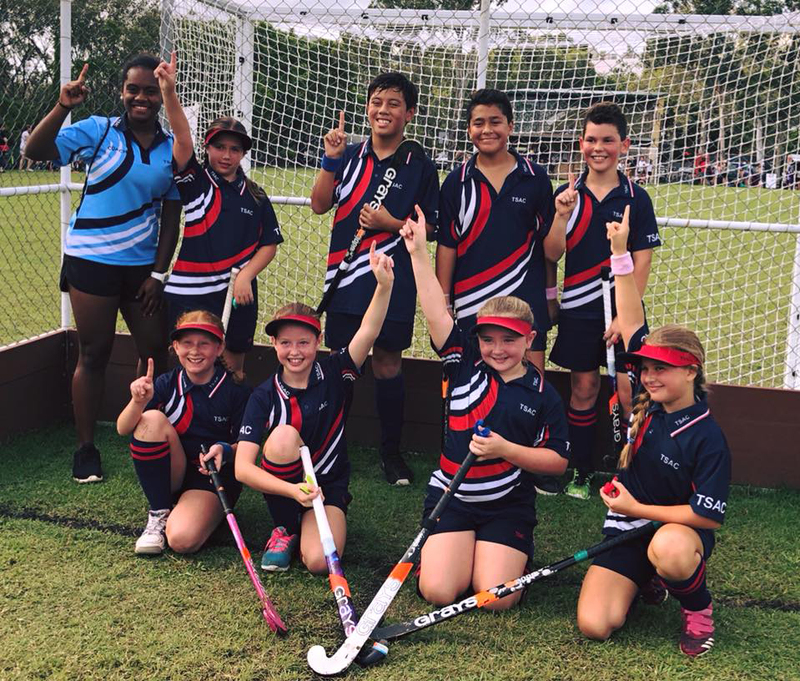 The final round of the JTAS season was highlighted by the JTAS Navy Blue Hockey team, who finished its season with an impressive 7 – 3 win over St Paul’s School, whilst the JTAS Sky Blue Hockey team secured its fourth consecutive win to end its season in fine style with a 3 – 1 victory over Ormiston College. 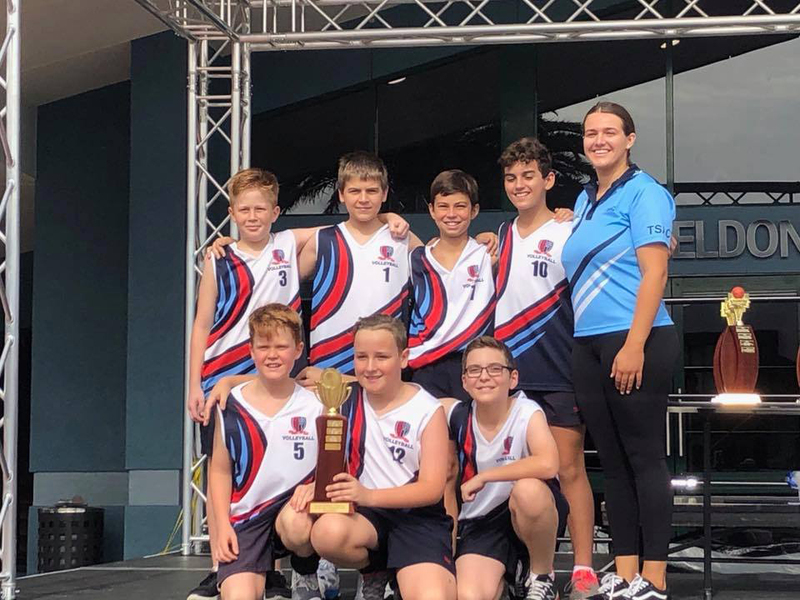 In GBC Sport, three teams secured a GBC Premiership at the GBC Grand Finals. The Intermediate B Girls Basketball team led from start to finish with a convincing 30 – 8 win against Plainlands. 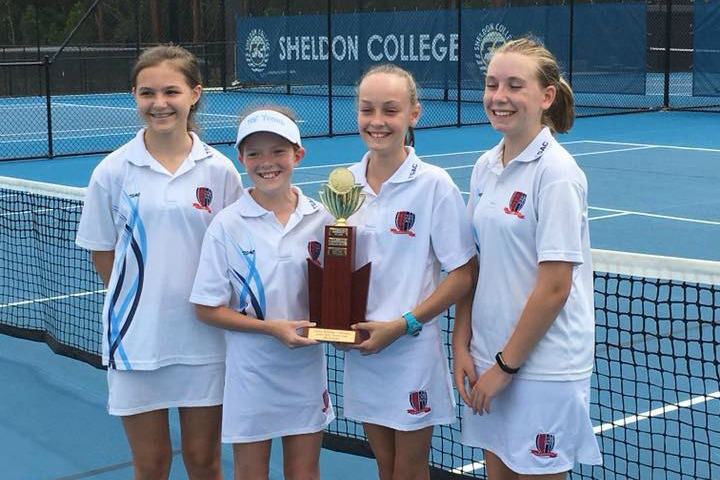 The Junior B Volleyball team defeated Sheldon College 2 sets to 1 in a close match, and the Junior B Girls Tennis team won 4 sets to 2 against an undefeated Sheldon College team. 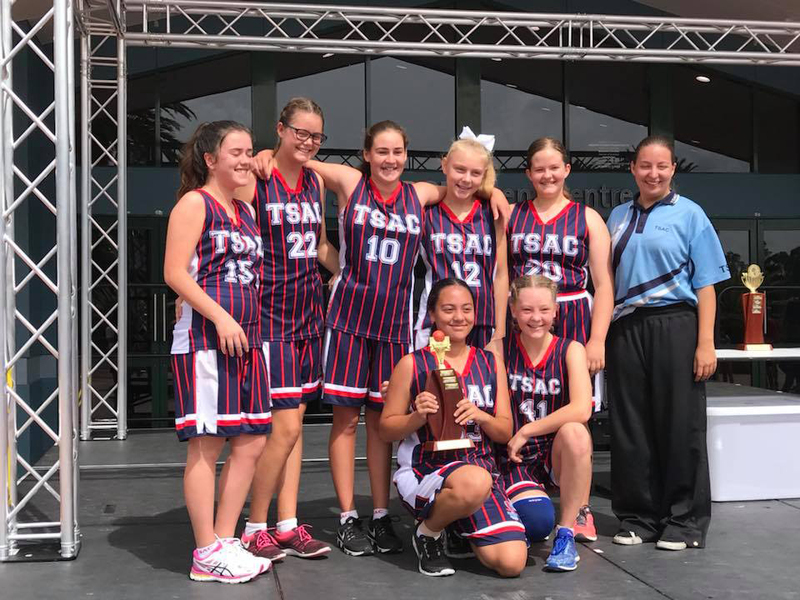 TSAC also finished runners up in the Champion School ladder after finishing runners up in both tennis and volleyball. Congratulations to all students who represented the College in JTAS and GBC Sport this season, and thank you to the hard work of all the coaches for their efforts throughout the term.